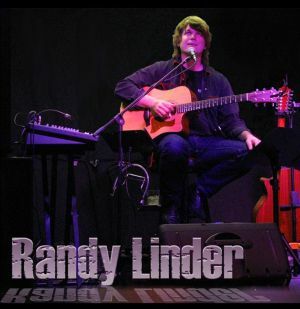 True talent, passion and a great choice of classic songs makes Randy Linder’s solo acoustic performance one that always captures the attention of the audience. 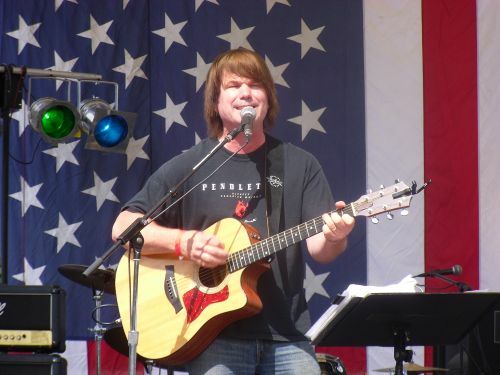 Randy brings forty plus years of experience and a wide variety of music to the stage. 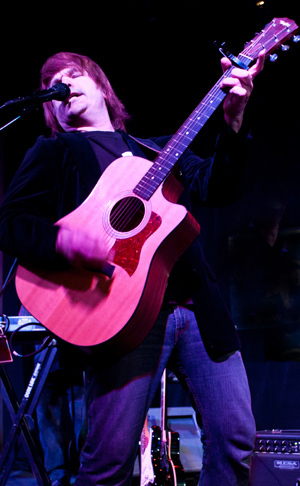 The show is also a demonstration of the smooth use of today’s latest music technology with vocal harmonies and, on stage, reproduction of the background guitar to allow for guitar and harmonica solos. 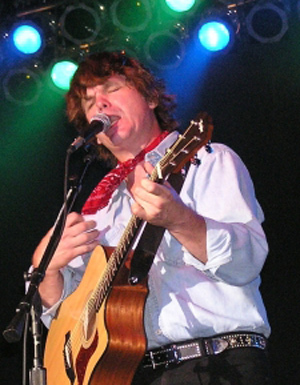 Each time Randy does a song it is slightly different than the time before and each night varies from the previous one as a result of having a repertoire long enough to do several performances without repeating any songs and not coming to the show with a predetermined set list. Crosby, Stills and Nash, The Eagles, Bob Dylan, Neil Young, The Beatles, The Rolling Stones and Bruce Springsteen are just a few of the artists who’s songs make up this spectacular show. 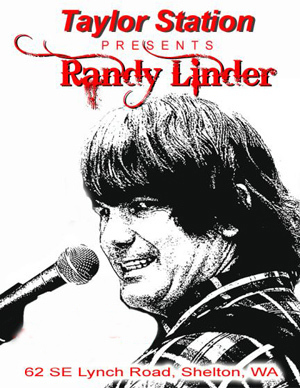 For small concerts or an audience who wants to dance, Randy also does solo shows with his live recorded background tracks doing the same classic rock done by THE RANDY LINDER BAND and his tribute to CCR.